Home › News › What Happened to Juul? E-cigarettes have become popular among people who smoke as a safe alternative to cigarettes and smoking in the real sense. Vape is another alternative to smoking in which an electronic cigarette gives the same pleasure as smoking as you need to inhale the vapors formed in the device. Juul is a top brand of vape device and pods. Its vaporizer is designed especially for smokers and it does not have buttons and switches. The temperature in the device can be controlled by the user. Smoking with Juul device doesn’t produce ash and odor. 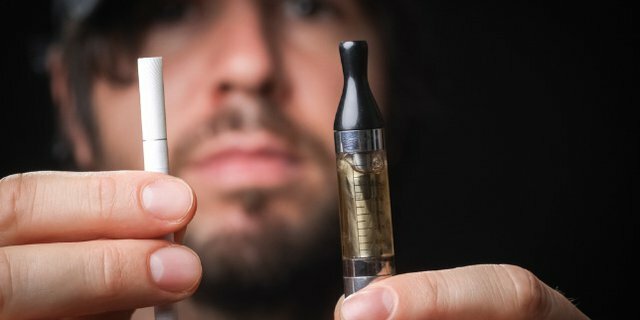 The bad news for smokers who have been using Juul products is that the FDA of the United States is thinking of banning flavored e-cigarettes. The Juul brand has already received warning of a ban by the Food and Drug Administration. It has been given a time of two months to ensure that Juul products will not be used by minors. If Juul fails to do this and does not provide valid evidence that minors won’t be using its device and pods, it will be banned by the FDA. In case this materializes, the buyers won’t be able to purchase Juul products from the convenience stores and gas stations like before. However, the good news for the Juul lovers is that they can still buy the Juul device kit and pods from ejuicevape. This is an online store that offers all types of vape products for smokers who prefer to vape rather than smoke cigarettes. The vape device from Juul is very popular. It satisfies and fulfills your urge to smoke without the harm caused by the real cigarettes and the smoke it produces. Ejuicevape offers the kit that has a vaping device and a USB charging dock. The kit doesn’t include the pods and you need to buy them separately. The Juul pods available on ejuicevape are made of American tobacco. It comes in two varieties with 30 mg and 50 mg nicotine. Four packs of the pods are included in a single set of the Juul pods. Thus, even if you fear a Juul ban by FDA, you still have a chance to buy Juul products from ejuicevape. The link for the online store is as follows. All About Vaping: Juice, Effects, Ingredients, Laws, and Bans. Is It Possible To Vape Liquid Other Than E-Liquid?